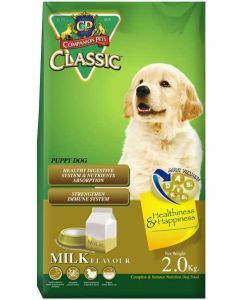 Not too big, not too small, medium breed dogs are common household pets who generally weigh between 10 and 18 kgs. Some of the well known medium breed dogs are Beagles, Basset Hounds, Bull Dog, Border Collie, Indian Pariah, Siberian Husky etc. These dogs exhibit great power to mass ratio and hence need a diet loaded with high-quality nutrition. 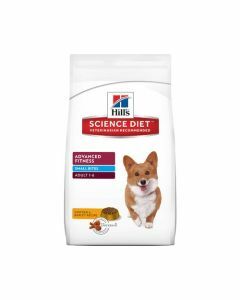 The kibble should be small and nutrient dense. 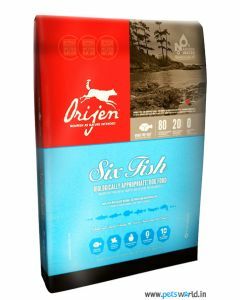 It should have essential fatty acids to enhance skin and coat health. 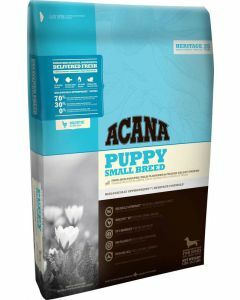 Medium breed puppies need twice the amount of energy as that of adults. 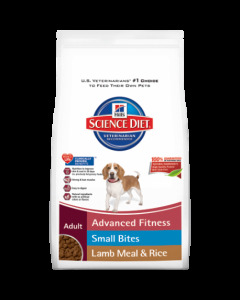 Their diet should also have ample amounts of protein content to promote lean muscle mass and strength. 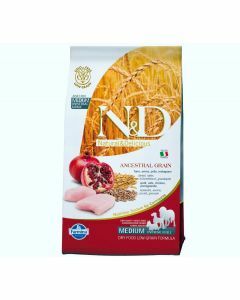 Having Omega 3 and Omega 6 fatty acids in the food makes the skin healthy and shiny. 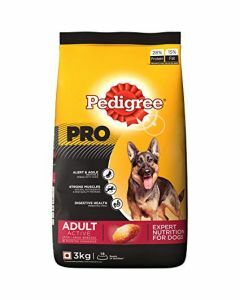 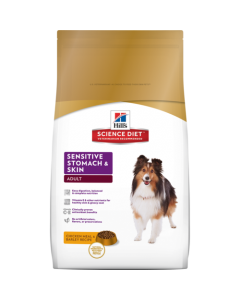 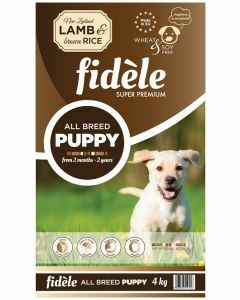 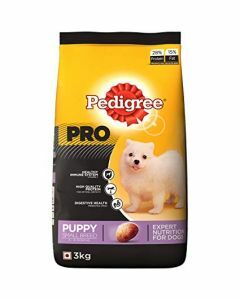 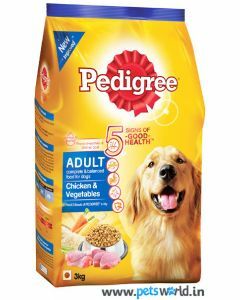 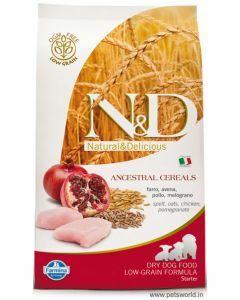 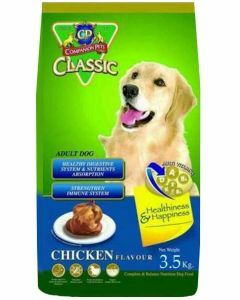 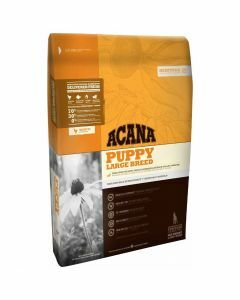 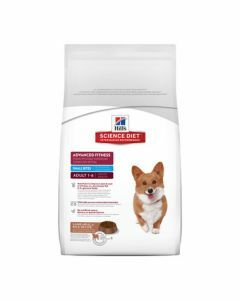 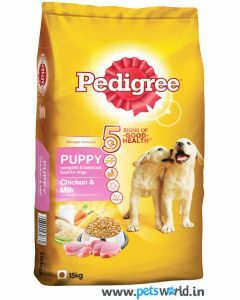 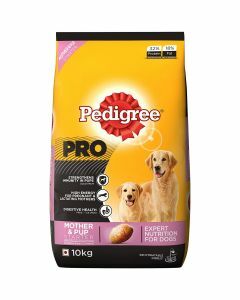 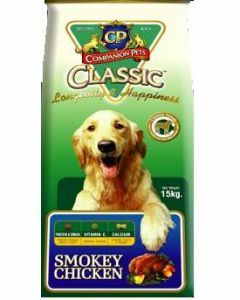 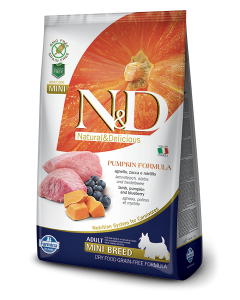 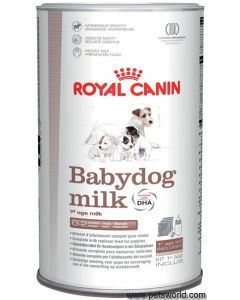 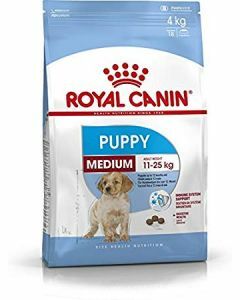 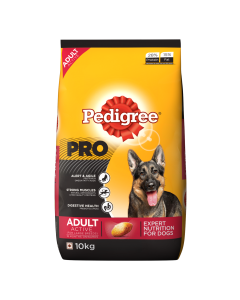 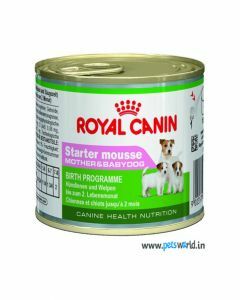 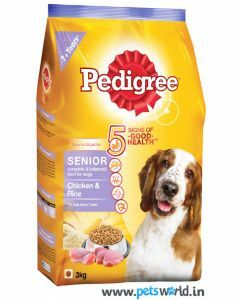 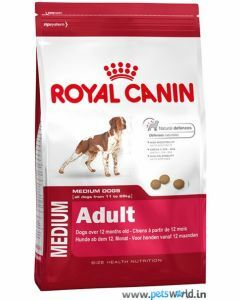 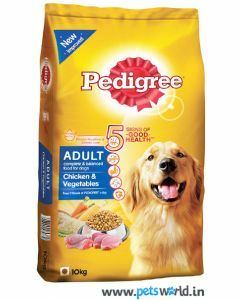 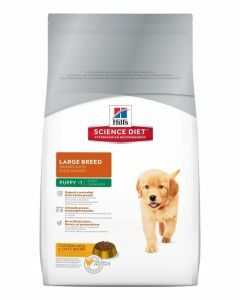 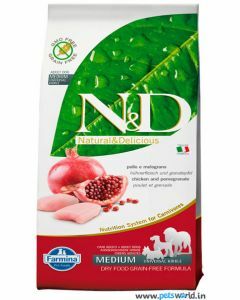 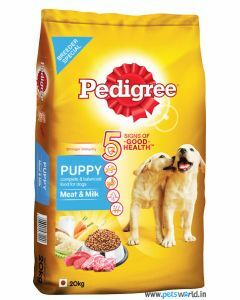 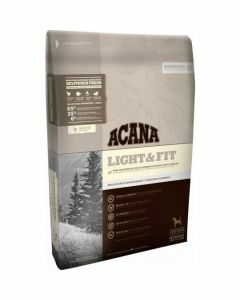 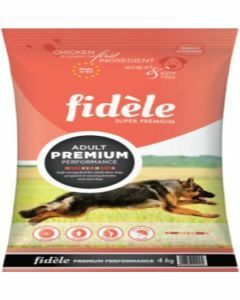 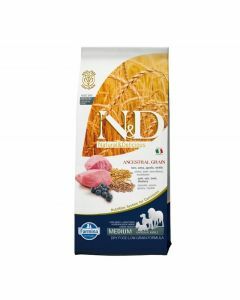 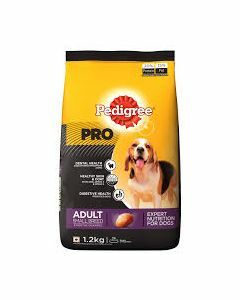 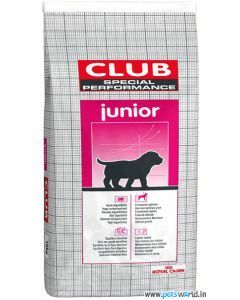 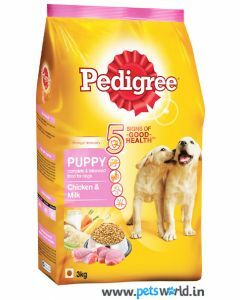 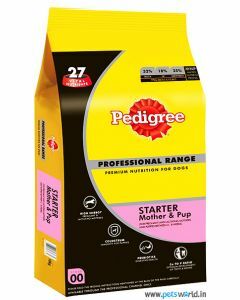 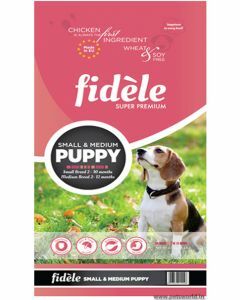 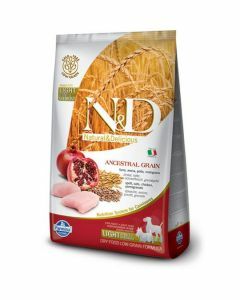 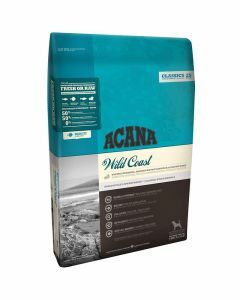 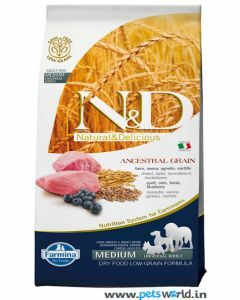 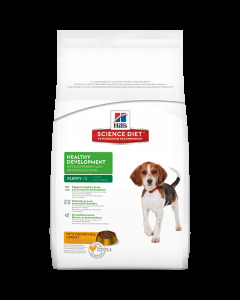 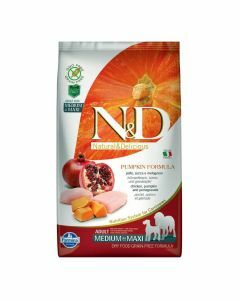 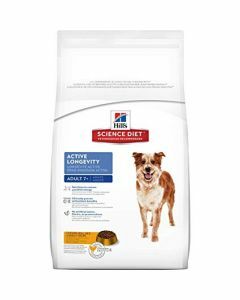 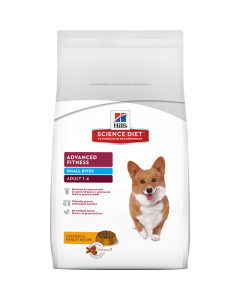 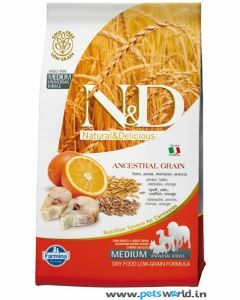 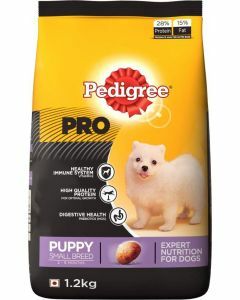 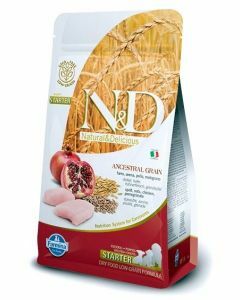 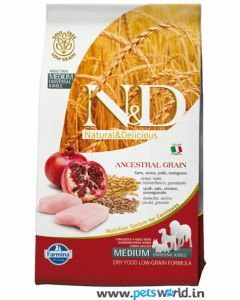 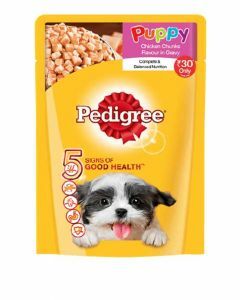 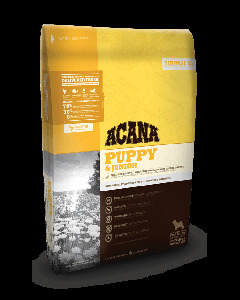 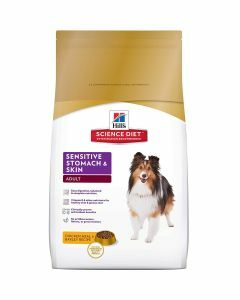 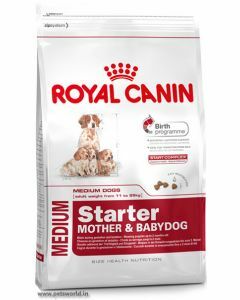 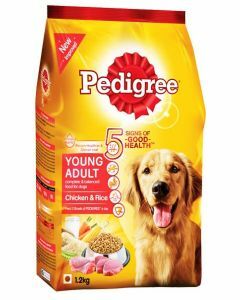 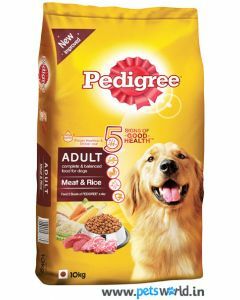 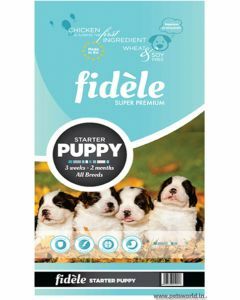 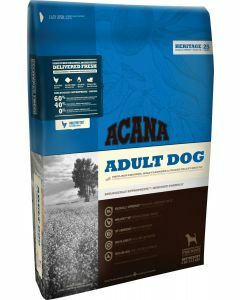 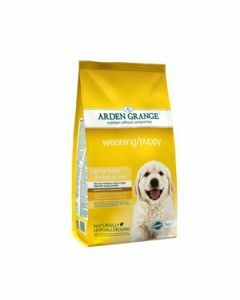 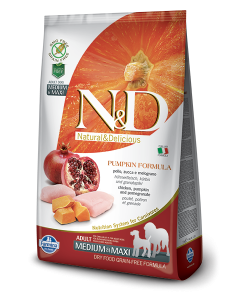 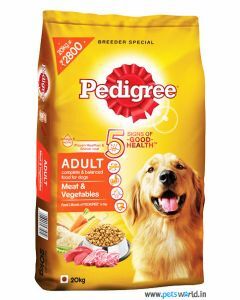 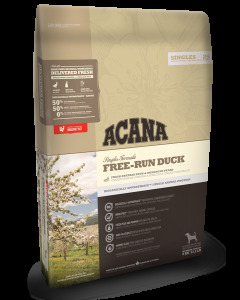 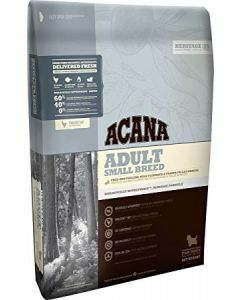 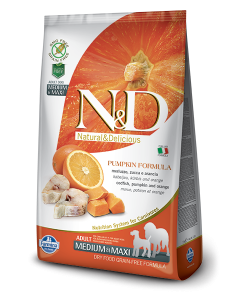 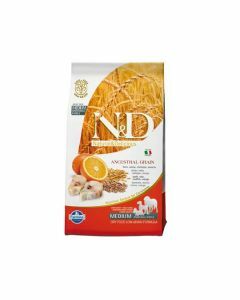 At PetsWorld, we stock the best diets for medium breed puppies like Royal Canin Medium Puppy, Farmina N&D Pumpkin Grain Free, Hills Science Diet Medium Puppy, Fidele Puppy Small and Medium etc. 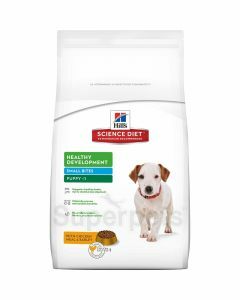 Medium breed adult dogs often pursue an active lifestyle and hence need a healthy fat content in their diet to fulfill their high energy requirements. 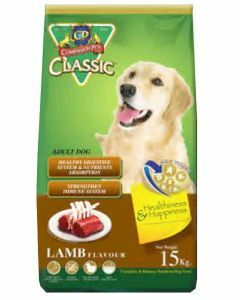 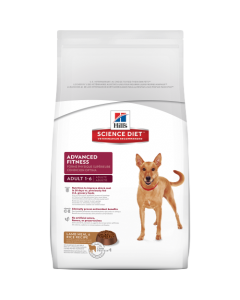 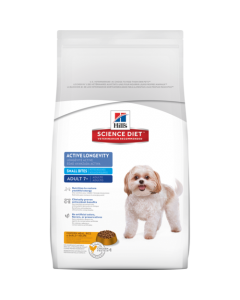 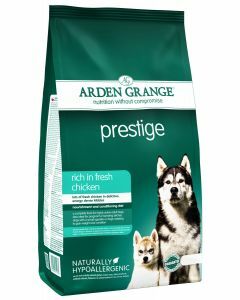 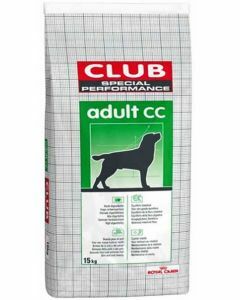 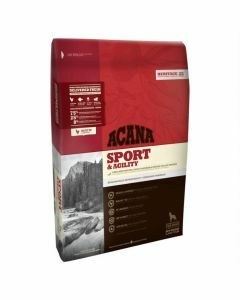 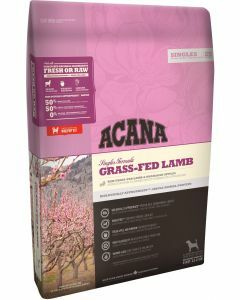 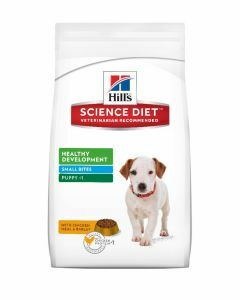 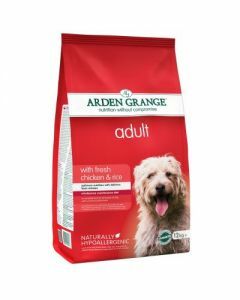 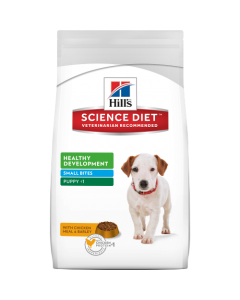 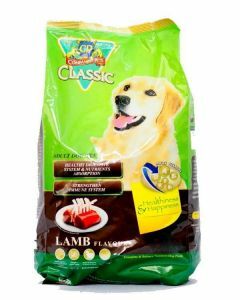 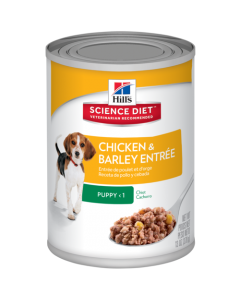 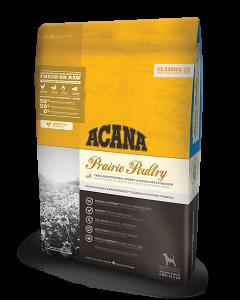 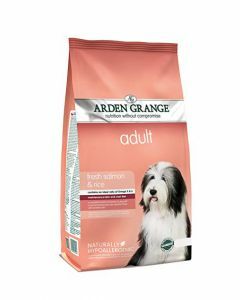 Some of the apt diets for Medium breed adult dogs are Royal Canin Medium Adult, Pedigree Meat and Rice Adult, Hills Science Adult and CP Classic Lamb flavour. 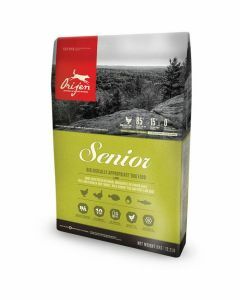 Senior medium breed dogs tend to put on a lot of weight due to a sluggish lifestyle. Having a diet with lower fat and higher protein can make them feel fuller for longer, thus preventing the risk of obesity in them. 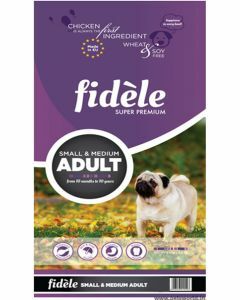 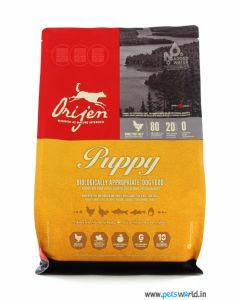 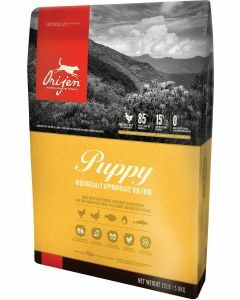 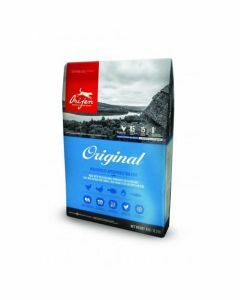 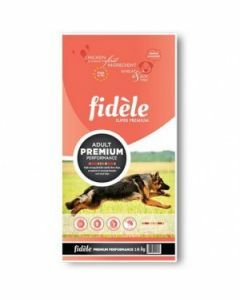 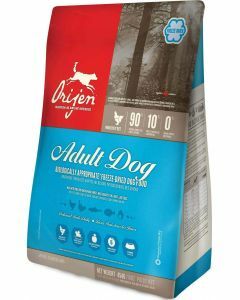 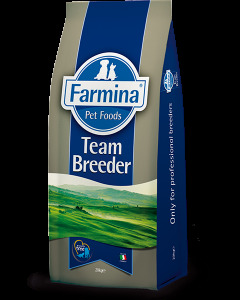 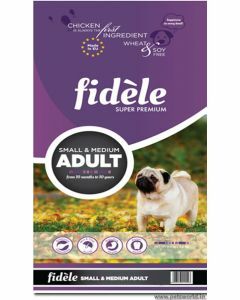 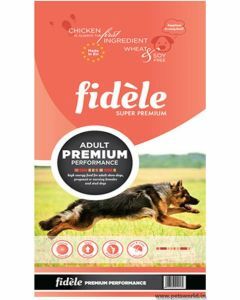 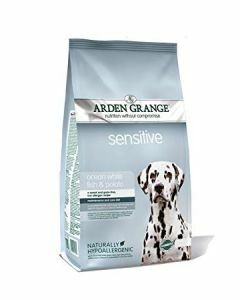 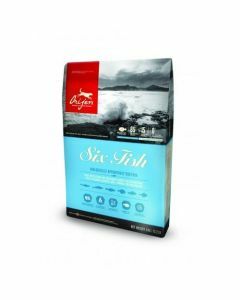 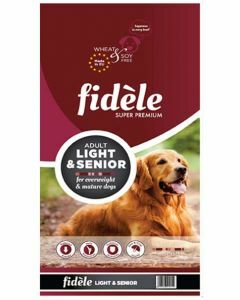 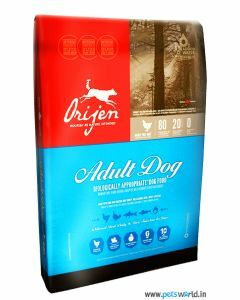 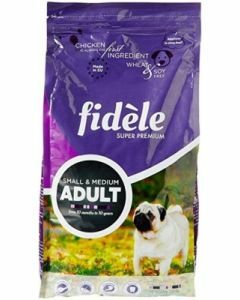 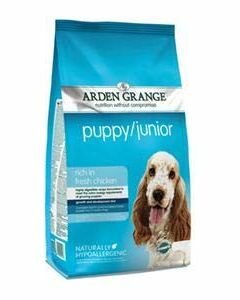 Foods like Fidele Light and Senior Adult, Orijen Senior Adult and Hills Science Senior Adult 7+ work best for older medium breed dogs.